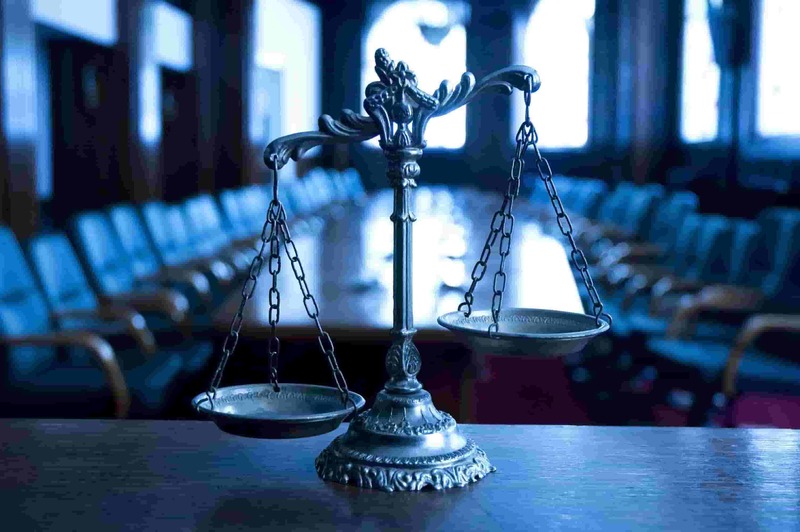 The dynamism of economic life determines the dynamism of domestic and international commercial litigation settlement. 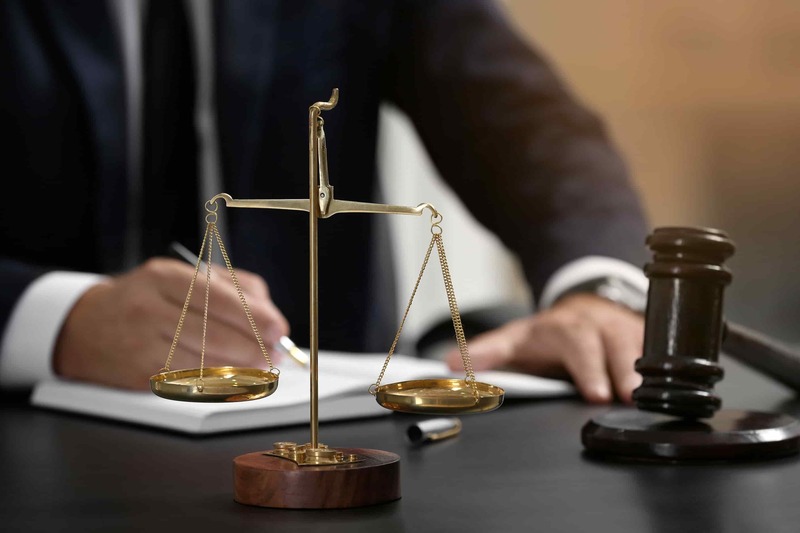 In the context of current economic challenges, traders are becoming more aware of the benefits of ADR and many lawyers include commercial arbitration in their professional expertise. Edited by the Court of International Commercial Arbitration attached to the Chamber of Commerce and Industry of Romania, coordinated by Dr. Radu Bogdan Bobei, arbitrator, lawyer and university lecturer, under the guidance of a highly qualified scientific council and having correspondents from over 20 countries, The Romanian Arbitration Magazine addresses topical issues of domestic and international arbitration. The section “Studies, articles, comments” concentrates the contributions of consecrated authors in the field of commercial arbitration expertise. 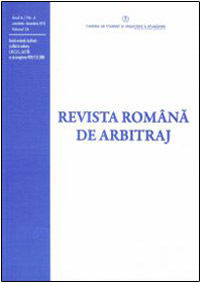 The section “Arbitration jurisprudence” highlights the latest tendencies of Romanian arbitration practice on the most various issues. The “Varia” section is dedicated to presenting the most important congresses, conferences, workshops organized in the field of domestic and international commercial arbitration. At the same time, the world’s main arbitration magazines are reviewed. To order you can send an e-mail to laurentiu.pirnea@ccir.ro or call for more information at 021.319.01.48. For year 2017 the price of an issuee is 50 RON and the annual subscription, enclosing all 4 issues is 200 RON. These sums may be paid into the bank account of the Chamber of Commerce and Industry of Romania, opened at Raiffeisen Bank, under RO 31 RZBR 0000 0600 0240 7957, or directly at the cash desk of the Chamber. In addition, we offer the possibility to purchase the numbers from the 2009, 2010, 2011, 2012, 2013, 2014, 2015 and 2016 collection with a promotional price of 120 RON / year and 30 RON / issue of the magazine.